Wellington has its own laneways project within the central city street network, aimed at improving the walkability of the capital by offering shorter and more attractive pedestrian routes through large city blocks. 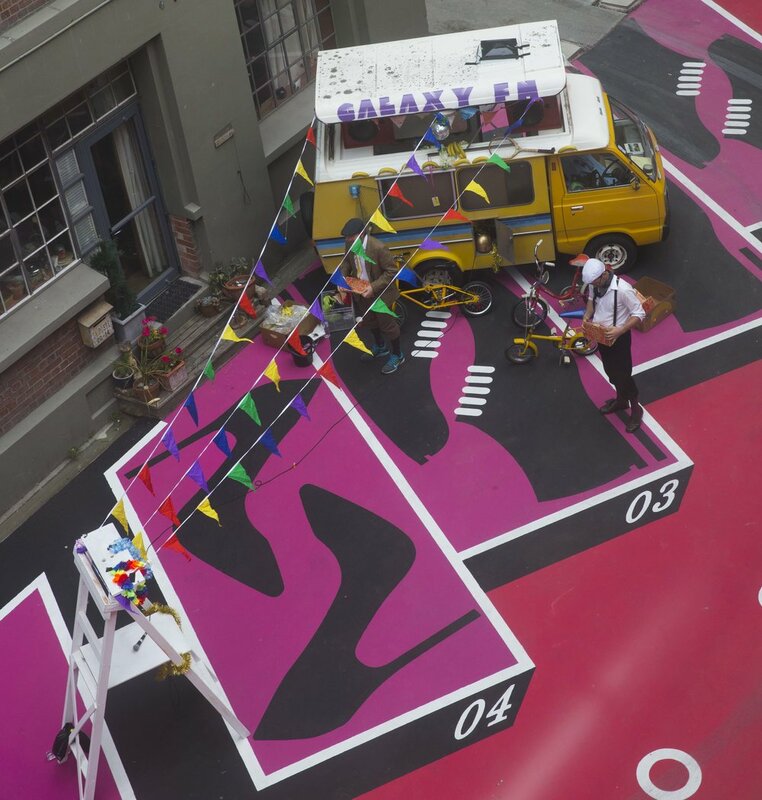 The Wellington laneways project aims to improve the walkability of the city. Initially it focussed on Bond Street, Cuba Connection, Egmont Street upgrade, Eva and Leeds Street, Masons Lane and more recently, Forresters Lane and the newly completed, Lombard Street. The initiative was part of the 2040 vision to revitalise the city by transforming laneways that were under utilised. With seven projects finished and more in the pipeline, the results have been hugely positive says Mayor Justin Lester. “Masons Lane, Eva and Leeds, Bond, and Egmont Streets are all examples of what a difference a bit of smart urban design and TLC can make to an environment. The laneways project in the capital is also having an impact on crime. Central City Projects portfolio lead Councillor Nicola Young believes it’s fitting that the Lombard area has been rejuvenated as a busy hub for business and culture. “This area used to be the capital’s shoreline, with wharves, Customhouse and the Bond Store, and now this busy, bustling, precinct reflects its history. Police have reported positive changes to inner city behaviour since the council’s urban design team began applying Crime Prevention Through Environmental Design (CPTED) principles to Wellington's laneways' redesign. The Wellington laneways project is transforming previously under utilised areas of the city. CPTED demands areas be well-lit so users can clearly see what’s ahead of them. The lines between public and private spaces should be obvious and the spaces easily maintained. The council says the laneways offer “passive surveillance”, that means an area’s brightness and windows give people the impression they’re being watched. Last year Constable Matt Barraclough of the city neighbourhood policing team said, anecdotally, police were finding people up to no good were avoiding the revitalised laneways. "I know I have noticed, myself – and so have other officers – these places that have been done up like Eva St.. that used to be quite a dark and dingy space that was sort of a regular go-to for us for crime ... I certainly haven't noticed the same sort of activity,” he told Stuff. Police say crime is down in the newly revitalised laneways in the capital. Barraclough said it was possible urban crime was being displaced elsewhere, but he thought the laneway revitalisation was making it harder for people up to no good to find nooks to do business in. "They tend to steer away from brightly lit places they may be able to seen." He suspected the public seemed more likely to report antisocial behaviour and vandals' damage in a tidy area – rather than just accept it as just part of urban scenery. "Having a spot that people sort of take pride in creates a lot more guardianship." Overall the council has plans for 72 landways projects, each with a different theme which is determined through stakeholder engagement, open days and the local character of the lane. There are 72 laneways within the Wellington project.